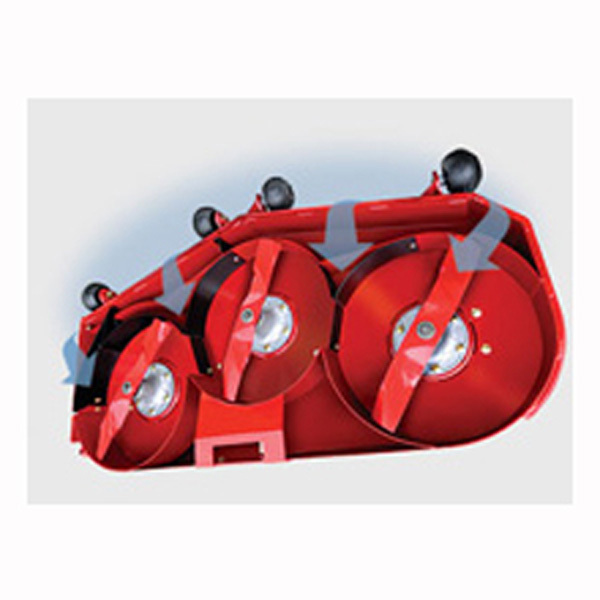 Lawn Mowers Parts and Service, "YOUR POWER EQUIPMENT SPECIALIST"
Interstate Supplies and Services offers the highest quality of products and services on the market today. 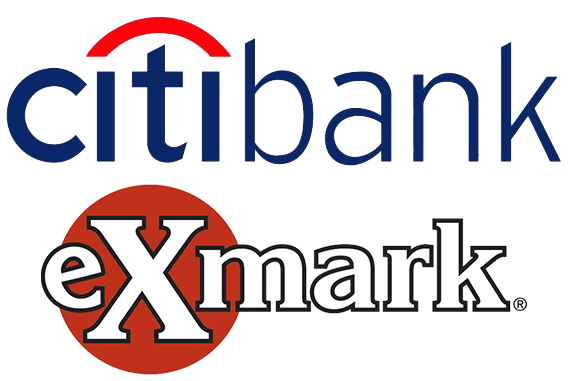 Since 1995, we have provided superior service to our customers and have assisted them in achieving their goals. 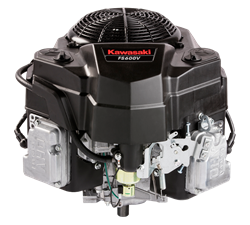 Our 20 years of experience and commitment to excellence have earned us the reputation as the best Outdoor Power Equipment and Service Center in Charlotte metro area. 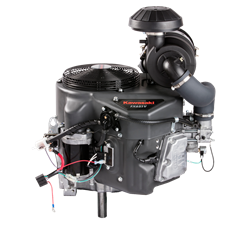 Located in Stallings, NC, just outside of Matthews, We specialize in Outdoor Power Equipment. 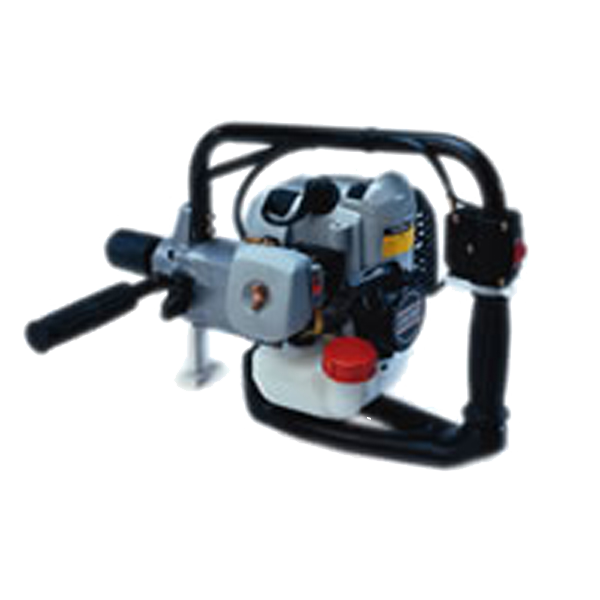 With Brands such as Echo, Stihl, Red Max, Maruyama, and others. 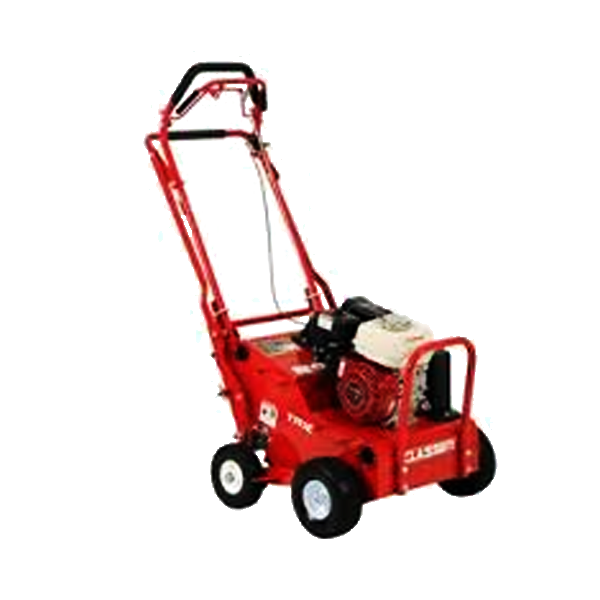 You can get a trimmer, chainsaw, edger and know it is a brand name you know. 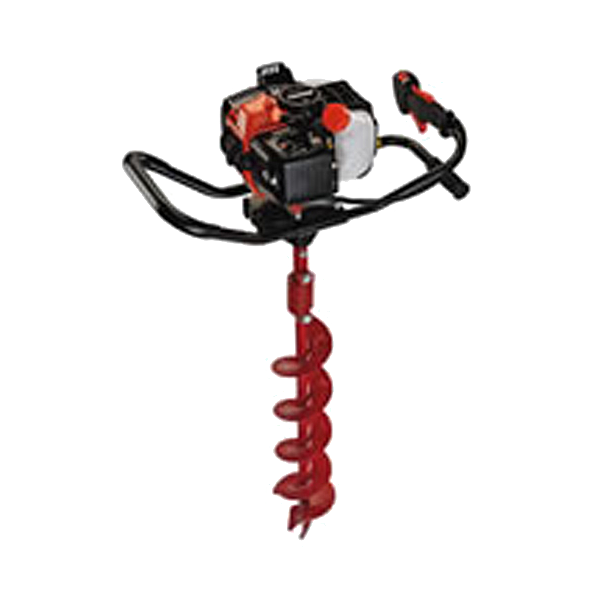 Everything from Lawn and Garden Equipment to Air Powered Sprayers. We service what we sell and much more. 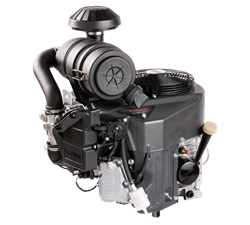 Our parts department can help you find that carburetor or air filter you need for your small engine. 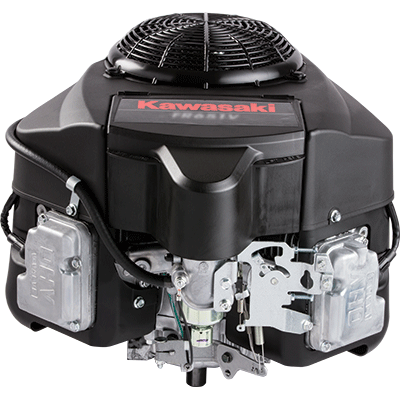 We stock 1000s of parts from Briggs and Stratton, Kohler, Kawasaki, Honda and more! If we don't stock it we can order it and depending on availablity have it in a day or two. 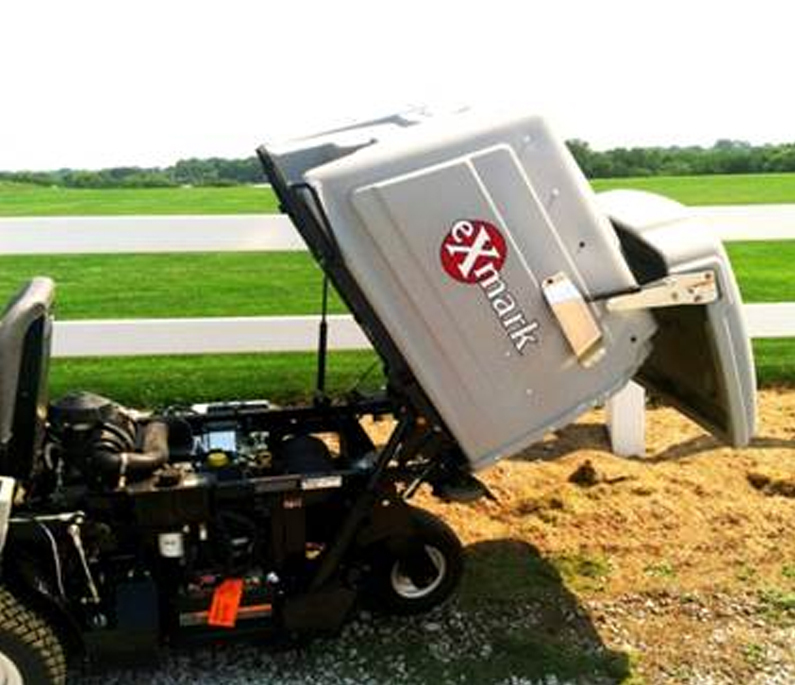 We are your local dealer for Toro Mowers, Snapper Mowers, Simplicity Mowers, Wright Mowers, and Exmark Mowers. In addition, we service everything we sell and answer any questions you may have before, during, and after the buying process. 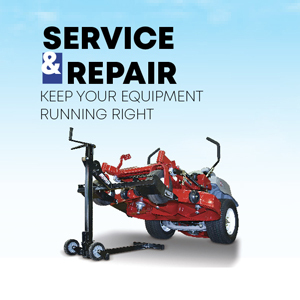 Whether you need your lawn mower repaired or need a new one, our friendly staff is here to help you. 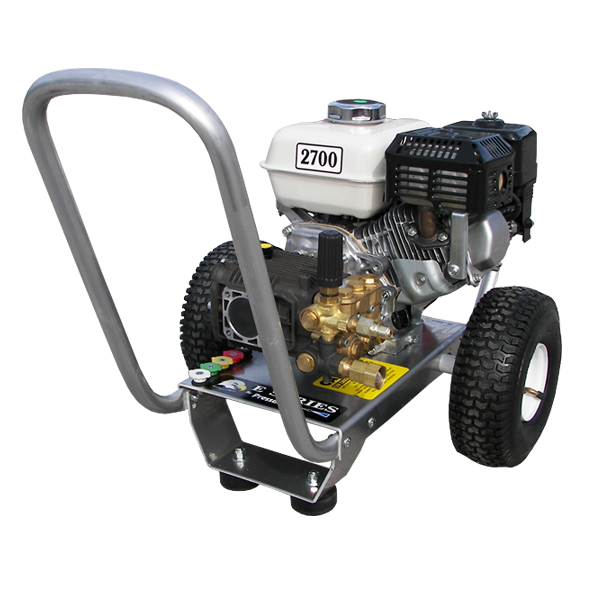 For all your small engine equipment repair, bring it into our shop. 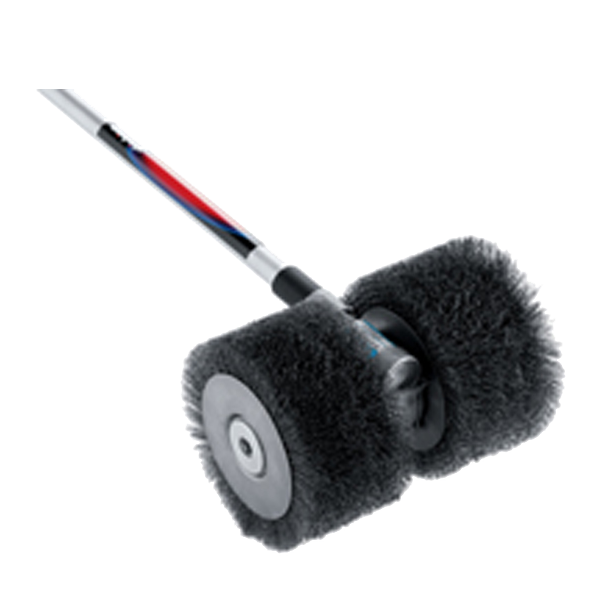 Our expert technicians will take a look at it and quickly diagnose the problem. 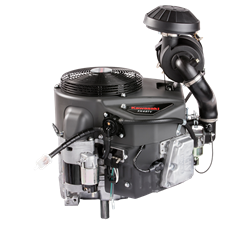 With our large stock of parts, your small engine repair will be completed in no time so you can get back to your projects. 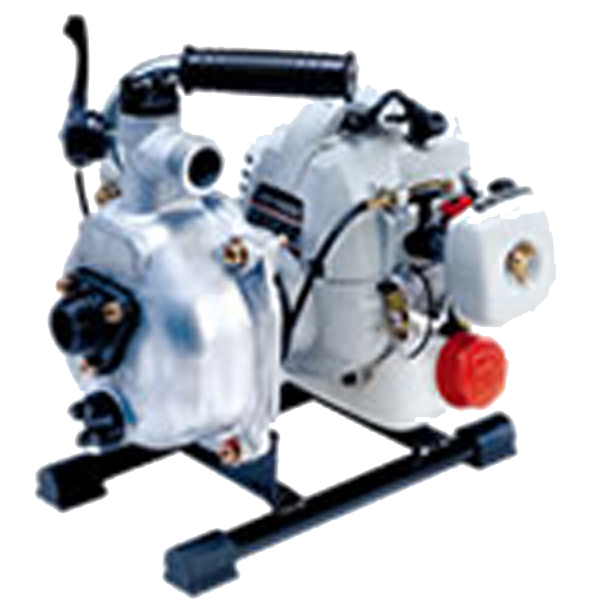 Serving the Charlotte, NC area, we at Interstate Supplies & Service have the parts and service you need. 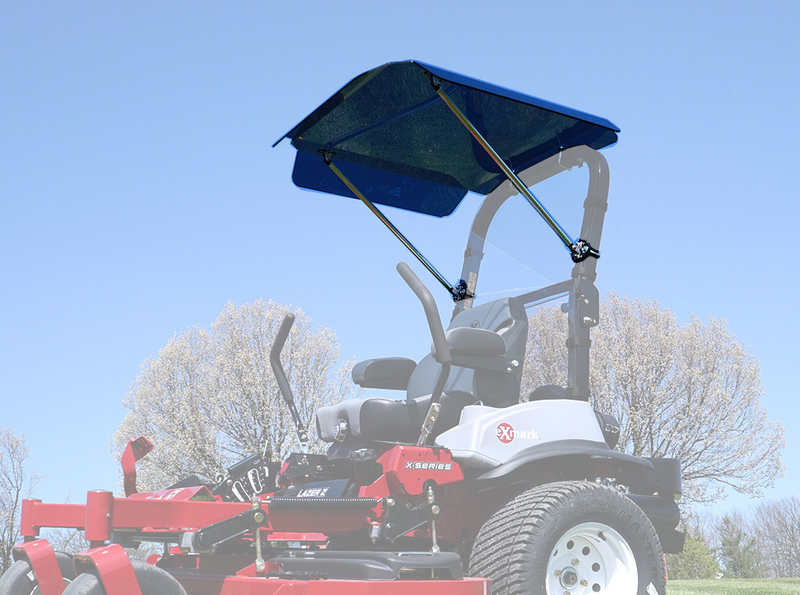 Whether you are looking for lawn mower sales or small engine replacement parts, we have the perfect equipment for you. Come by our store and see everything we have to offer you today! 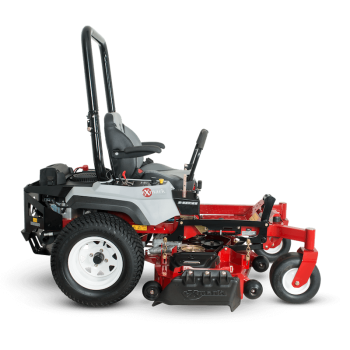 Click the free delivery image to see which mowers are available, Purchase one of these mowers, Enter your zipcode, If you are within our delivery area, We will delivery it for FREE! 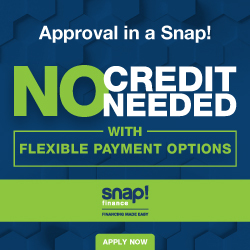 Copyright © 2019 Interstate Supplies and Services. Powered by Zen Cart. Mobile Friendly Zen cart templates by Picaflor Azul.